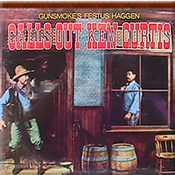 All Songs written and performed by Ken Curtis. 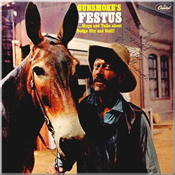 Some additional material by Pat Buttram and Shug Fisher. From the Gunsmoke episode "Once a Haggen"
From the Gunsmoke episode "The Other Half"